Celestina, a little five year old girl from Mozambique had a tough year…but thankfully ChildFund Ireland was on hand to help her through it..
Celestina is a smiley little five year old from Mozambique. She attends ChildFund’s Josina Machel ECD (Early Childhood Development) centre in Gondola, Manicia. We wanted to do a story about Celestina, to tell you about the difficult year she had with her family, and also because her story encapsulates much of the practical work ChildFund does for vulnerable children in developing communities across the globe. Her story is essentially the story of development work in practice. Our job is to assist children like Celestina to reach their full potential and that means making sure they have the best possible family environment to grow up in. It also means looking at the best practical way to help kids like Celestina and working to solve problems that can derail them in their journey through the critical stages of early life. 2014 ended well for Celestina with graduation from the ECD centre she attended, which was established by ChildFund. It was a difficult journey though, and Celestina had to overcome a lot of problems in her family life that threatened to derail her good progress. Our partners on the ground were on hand to help Celestina and her family navigate through these difficulties, and to give her the best possible platform in life. ChildFund’s ECD centres provide safe spaces for children to develop in a range of capacities that are vital to their well-being and long-term happiness. They are also an invaluable resource for the local community, helping to train people in a variety of safe practices that benefit children’s health and well-being, such as good nutrition and safe sanitation practices. 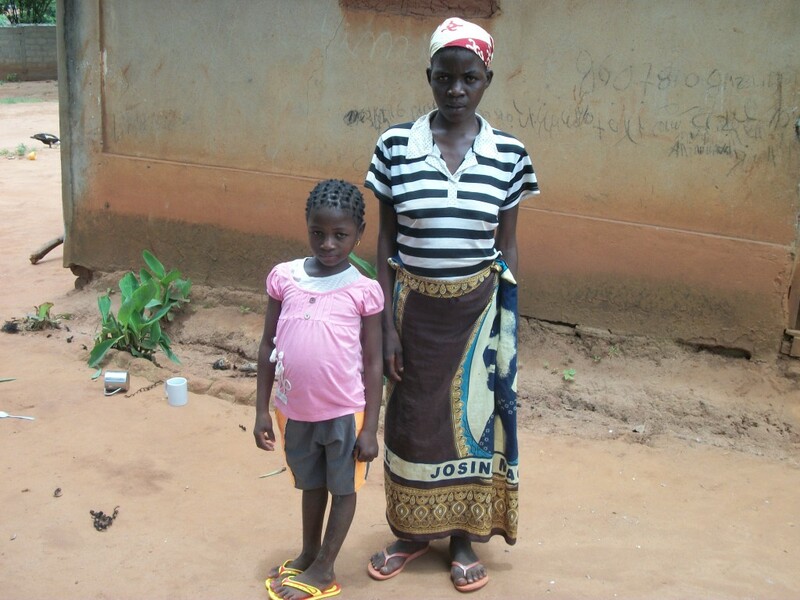 Throughout 2014 Celestina’s mother Mira became seriously unwell as a result of contracting a life-threatening disease. 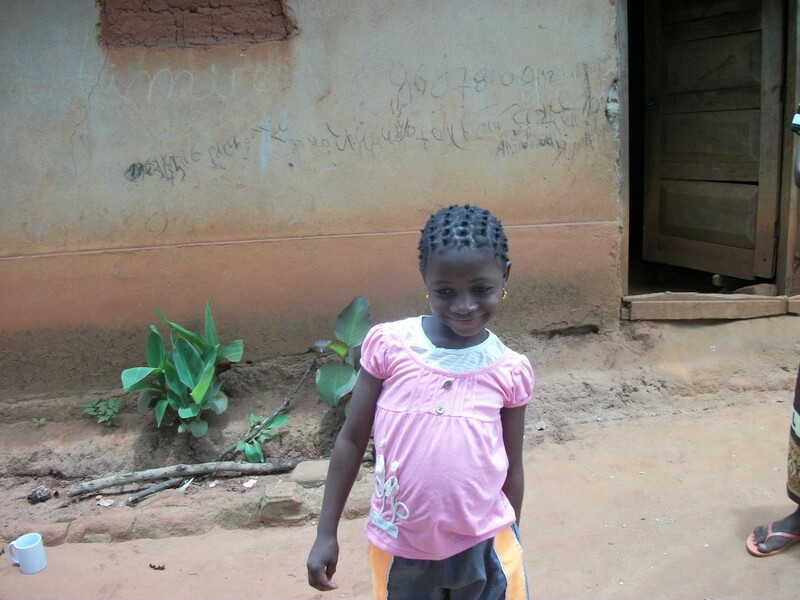 The disease left her physically weak and unable to accompany Celestina on the daily walk to the ECD centre. Celestina was left at home in the care of her critically ill mother. Her father had already departed the family home leaving Celestina in a really bad sitsuation as regards her development, and future wellbeing. Community Health Activists, trained by ChildFund became aware of the situation on a home visit, and took action, referring Mira for medical treatment at the regional Hospital in Gondola. Thankfully Mira’s health and general well-being improved considerably and she was able to resume her daily journey with Celestina to the ECD centre. Registration of births in developing countries can be sporadic and is another important way in which ChildFund is working to promote children’s rights, the first step in this process is acknowledging they officially exist! ChildFund was on hand to help Mira to register Celestina’s birth at a registration centre in Gondola Regional Hospital. Thousands of children have had their births registered there since the programme began, which in run in partnership with local health authorities. Why is birth registration so important? 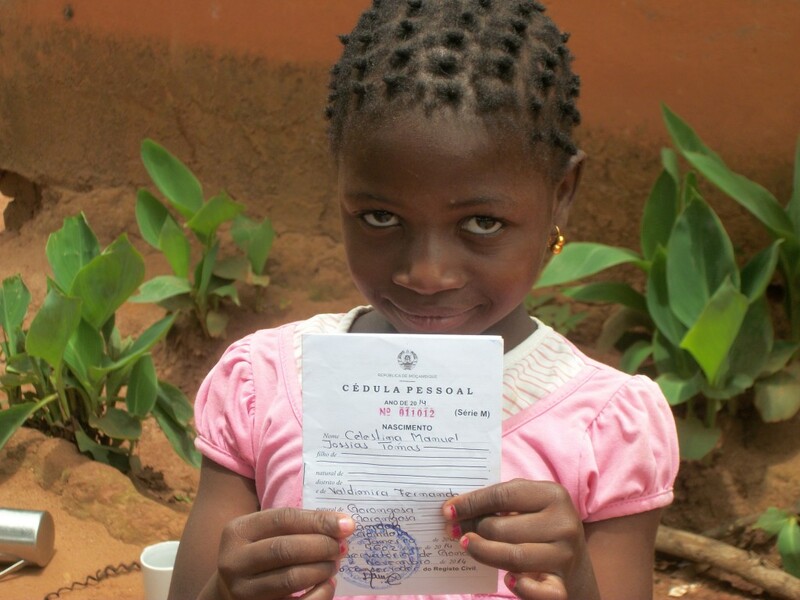 Birth registration protects children’s rights in law, making it a vital human rights issue. It gives a person his/her legal identity and provides a route through which they can avail of basic social services like health and education. It also helps protect children from exploitation and other abuses of their human rights. As her health improved, Mira joined one of the 21 VSL (Village Savings & Loans) groups set up by ChildFund in Mozambique during 2014. Over 50 such groups have been created as part of our Communities Caring for Children Programme, funded by Irish Aid. These groups act like a basic credit union service to support the local community. They are especially important in empower women around access to community finance, and to help parents of children under 5 (like Celestina) to generate income support for their children and make sure what available funds there are, are wisely spent. ChildFund’s various interventions in Celestina’s life throughout 2014 have stabilised her family environment, helping to provide her with a solid basis to progress and improving her chances for a happier, healthier life. Celestina’s story shows exactly how effective development aid can be and how a little bit of support can make a huge difference.